With over 20 years of experience in the IT, Banking, and Finance fields, Dan Schneider brings his vast experience to his role as Vice President, Project Management and Implementations. 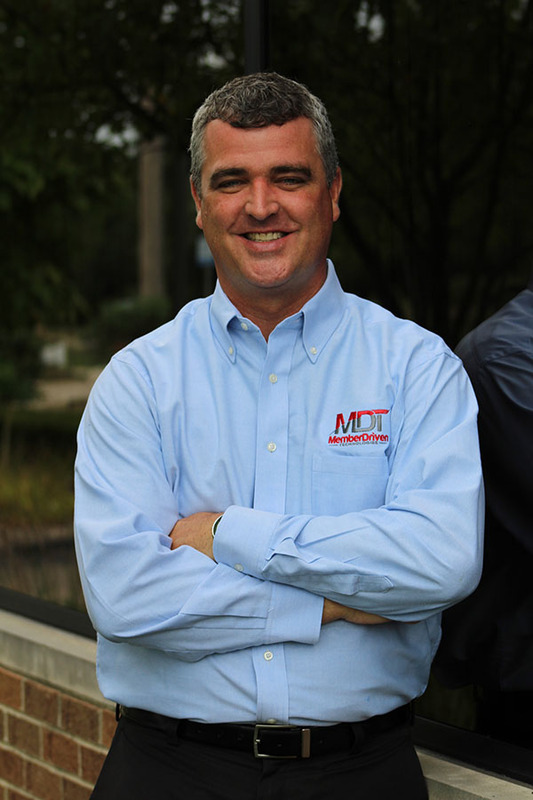 Before coming to MDT, Dan worked for a Computer Banking Software Company (which evolved into Internet Banking) and as a financial analyst on sales teams working on major Fortune 500 outsourcing deals. He then joined a large credit union where he worked as a Project Manager, ultimately working his way to Senior IT Manager. 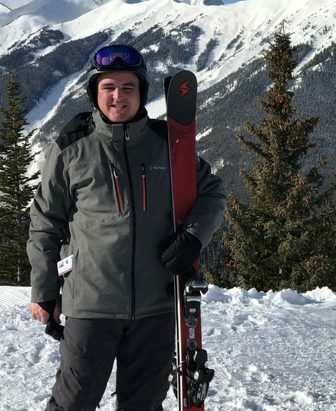 Dan joined MDT nine years ago and heads a strong team of project managers who handle both conversions and implementations, and he rounds out his team with several analysts and trainers. Dan has served on many different technology advisory boards for core processing and internet banking solution providers throughout the years and holds several management and project management certificates. He earned his Bachelor’s degree from Western Michigan University and his MBA from Oakland University. Ever the kid at heart, Dan is a crazy skier and an even crazier skateboarder. Like a wild child, he races down mountainsides as if there’s a $1 million prize at the bottom, and he continues to groom his heelflips, kickflips, Indy grabs, and aerials in the skateboard park so you can’t tell him apart from the 16 year-olds that are out there doing the same thing! Even more important than his adrenalin rush, Dan loves to spend time with his wife and daughter, both lovely blondes. And rounding out the family is their Yorkie, Sparkles. Dan is famous (or is it infamous) in his neighborhood for running down the street yelling, “Sparkles! Sparkles!” every time the dog escapes the yard. If only we could get a video….